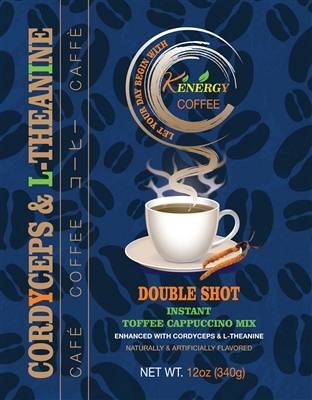 Only Kenergy Coffee has Cordyceps and L-Theanine for those who can't tolerate caffeine. 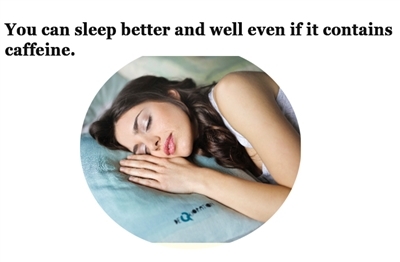 You can sleep better and well with it due to the well balanced trio-synergistic effect. Cordyceps is a rare and exotic medicinal mushroom used by the Chinese for thousands of years. It was noted as a mystical creature whose existence materialized from a transformation from animal to plant in the summer, and then again from plant to animal in winter. We use organic Cordyceps grown in a safe, controlled environment. 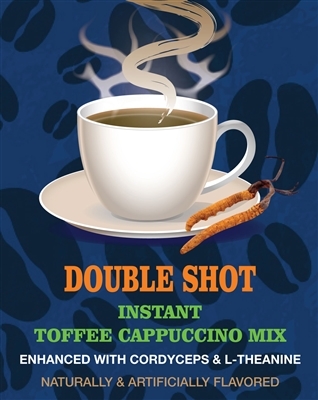 Cordyceps are thought to increase the body’s production of the molecule adenosine triphosphate(ATP), which is essential for delivering energy to the muscles. L-theanine is an amino acid found most commonly in green tea leaves, that can produce the mental energy which is like that of meditation. 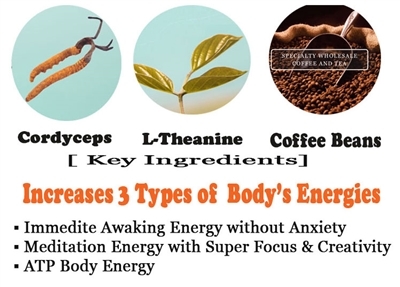 Research indicates that L-theanine promotes relaxation without drowsiness and can increase the alpha-brain waves and GABA(gamma-aminobutyric acid) level with the benefits similar to meditation much more rapidly. Alpha-brain waves help us to relax and calm your mind but at the same time heighten it to higher level of razor sharp focus and intense concentration. GABA is the inhibiting neurotransmitters that shut down unnecessary neural activities to function better. The combination has been known to fight overall weakness, fatigue, stabilize the cardiovascular system, blood pressure and may also help heighten alertness, mental acuity, the alpha brain waves, GABA level, immune system, and support stress reduction and promote the quality of sleep. Majority of people will experience the sensation of well-being and simultaneous feelings of being energized but with calmness, increased focus and stronger concentration. It is safe and made of natural herbal extracts. This statement have not been evaluated by FDA . This product is not intended to diagnose, treat, cure or prevent any disease. Add 4 teaspoons of Kenergy Coffee in a 2oz-8oz of hot water according to personal preference and then stir gently.